I finally caught up with 9 time Grammy Award nominee and 2 time Grammy winner, Taj Mahal. At a spry 70, he's still performing 120-150 times a year. Taj is widely regarded as the first "World" musician. But as he tells you in his story, he first needed to understand his own roots before incorporating the sounds of others. Taj is a music legend. 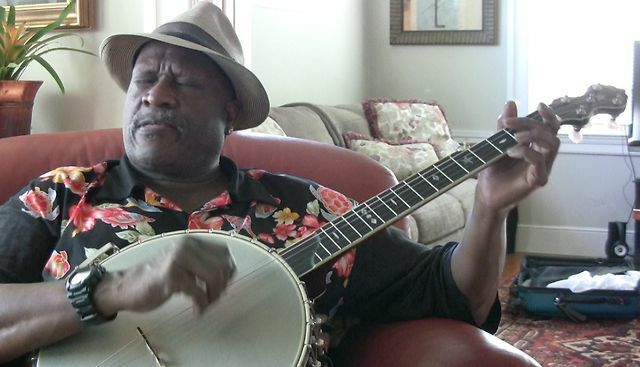 His "Colored Aristocracy" has influenced tens of thousands of others to learn to play and enjoy the banjo.